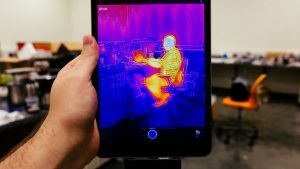 FLIR contracted me as freelance iOS developer. 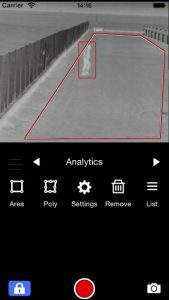 FLIR is a leading “sixth sense” company building robotic and handheld cameras for the military and civil sectors, including thermal vision for aircraft, radiometry (true temperature measurement) for power stations or assembly line industries, national border surveillance, etc. The FLIR team in Spain was originally acquired by the main headquarters in Oregon USA when they proved to be a successful redistributor, robot engineering design studio, and embedded OS software developer. 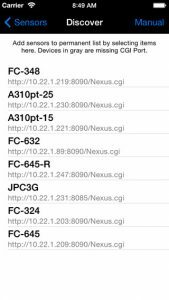 FLIR Spain wanted to build an App that used their Nexus OS, which governs all their very different cameras, just as Android governs all the different cell phones from different manufacturers. 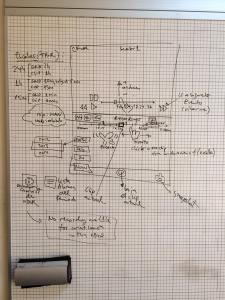 Nexus provided both C/C++ Language and HTTP APIs for that. This was a very serious clad, technically ambitious long development, that spanned for two years of fruitful work. I wrote and designed various custom systems and interfaces that allowed for the particular needs of use, including live video streaming (via encoded H264 RTPS) with less than a second delay, motion control, screen gestures, handlers, HUDS, custom XML rendering, etc. 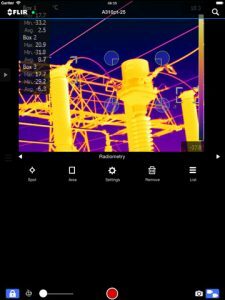 If you are lucky to own a FLIR camera, you can check results at FLIR Mobile.